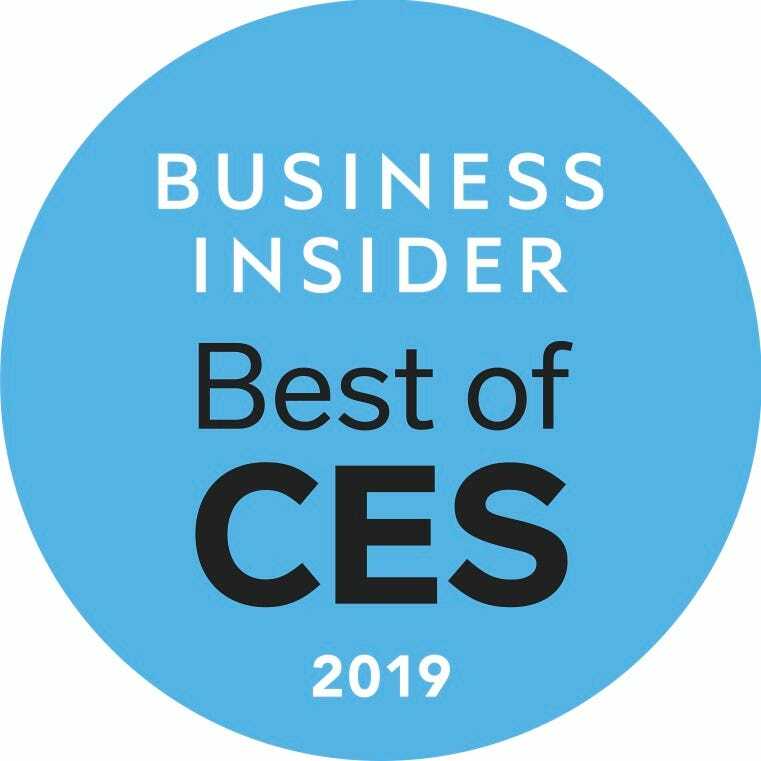 French tech company Withings unveiled Business Insider's pick as the best wearable of CES 2019: the Move ECG. The Move ECG is a smartwatch that can track activity, but also measure electrocardiograms and detect atrial fibrillation like the latest Apple Watch. Unlike the Apple Watch, Withings' Move ECG will cost a fraction of the price - just $130 - when it launches in the second quarter of 2019. LAS VEGAS - French tech company Withings took the crown of the best wearable at the 2019 Consumer Electronics Show with its new hybrid watch. Withings launched the Move ECG at CES 2019, a smartwatch with both activity tracking and the ability to measure electrocardiograms (ECGs), and send them directly to your doctor. Plus, the watch can detect atrial fibrillation, or irregular heartbeats. What it is: The Move ECG hybrid smartwatch is able to monitor your activity as well as measure electrocardiograms, or ECGs..
Who makes it: Withings, a French consumer electronics company known for its smart scale, smart blood pressure cuff, and line of smartwatches. Why it's the best: Move ECG is able to measure an electrocardiogram and send the reading to your doctor, as well as detect atrial fibrillation - two of the much-hyped features of the Apple Watch Series 4 and Watch OS5. But while the new Apple Watch starts at $399, the Move ECG costs only $130. Plus, thanks to its hybrid design, the battery on the Move ECG will last up to 12 months. The Apple Watch Series 4, with its touchscreen display, gets about 18 hours. Where and when you can get it: Move ECG will be available sometime in the second quarter of 2019 and will be available to buy on Withings' website. How much it will cost: $129.95.